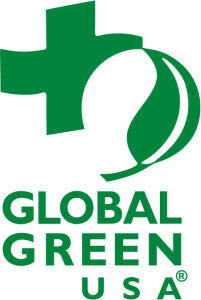 Global Green USA – the American arm of Green Cross International – was founded by Diane Meyer Simon in 1993. 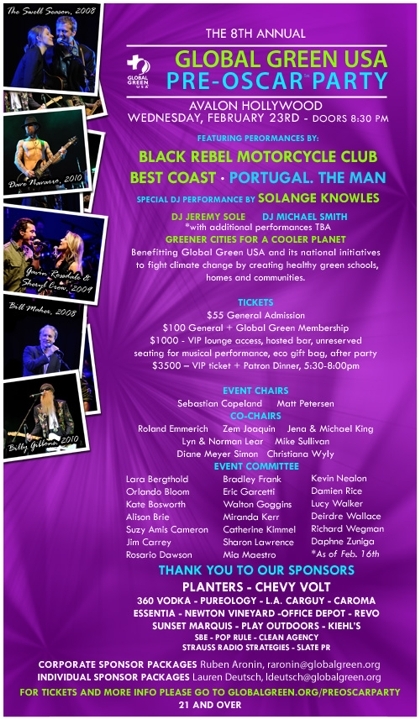 For the past few years, Global Green has collaborated with the Hollywood community to raise global awareness of Smart Climate Solutions — from celebrities driving green cars to the Oscars to building green homes, buying green products and voting for green political leaders. Global Green is the only national environmental group headquartered in Southern California and has offices in New Orleans and Washington, DC. Global Green Calls Upon All Americans to Serve their Community and Fight Climate Change by Helping Green Schools Through Service Opportunities (e.g., tree planting, refurbishing with healthy paints, creating edible gardens, etc.) and Urging School Districts to Access Green School Funds in the Stimulus Package. Northstar Moving has been donating moving services for the event for the past few years, and it has become a much anticipated tradition for us: work before the party, work after the party, and show up to the party itself to have the best time! 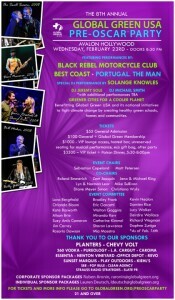 Join us and show your support to Global Green USA’s causes by joining the celebration!